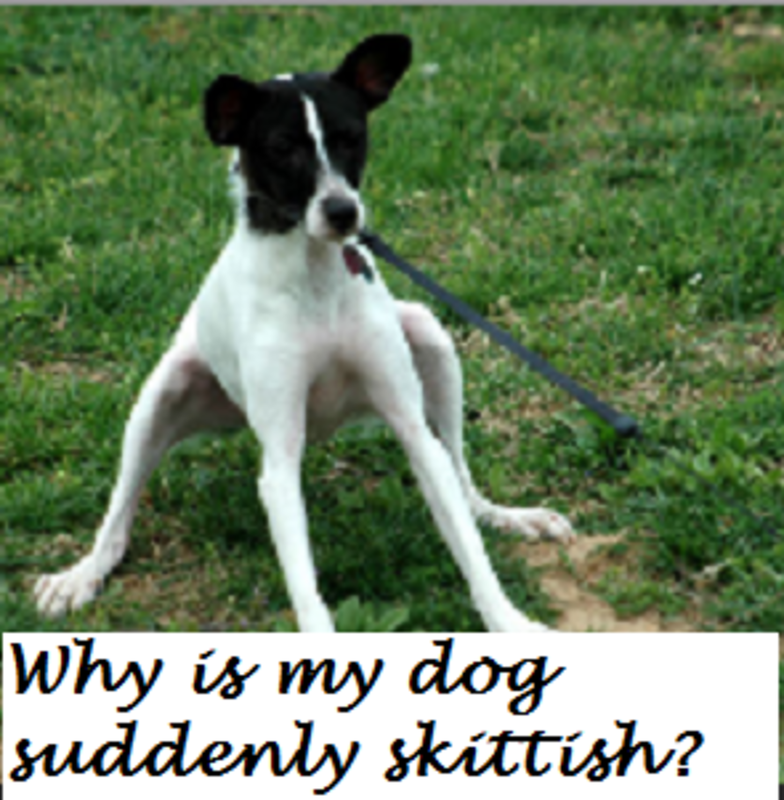 Puppies and young adolescent dogs can sometimes start acting skittish around certain stimuli and dog owners may be wondering why their beloved dogs are undergoing such behavior changes when they seemed fine just a few days or weeks prior. What is going on? 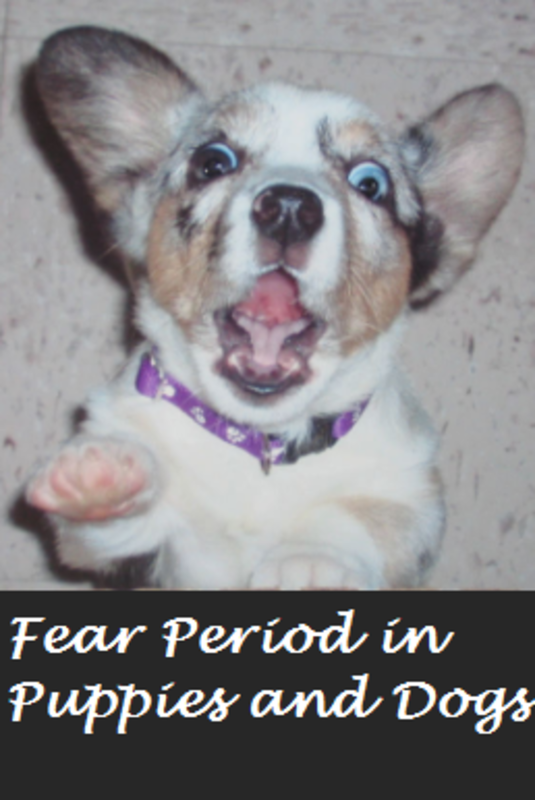 There are chances that their puppy or adolescent dogs may be going through what is known as a fear period. During this time, puppies and young dogs may show skittish behaviors towards familiar stimuli and act as if they’re seeing them for the first time, or they may manifest a reluctance to approach new things (neophobia, fear of new things). As the name implies, this time shall pass, but dog owners can up their chances for a positive resolution by helping their dogs sail through these delicate developmental phases. While puppies are curious and eager to explore their surroundings during their first 3 to 5 weeks, in the next following weeks they become gradually more and more skittish of their surroundings and have a harder time adapting to new situations or things. According to Canine Companion for Independence the first fear imprint period generally takes place in puppies between 8 and 11 weeks of age. During this time, it’s important to take care that puppies aren’t exposed to overwhelming (no crazy costume parties!) or traumatic experiences which can have quite a negative impact for a lifetime. A second fear period may also take place later on when the puppy has turned into an adolescent. This fear period lasts generally a bit longer, it tends to take place generally between 8 and 14 months and can occur more than once. There’s belief these fearful periods coincide with growth spurts. Dog owners may find the second fear period more worrisome as the cautious behaviors sometimes mature into fear-related aggression. Patricia McConnell, this time in the book “The Other End of the Leash: Why We Do What We Do Around Dogs” refers to this stage as “juvenile-onset shyness.” She says: “These are puppies that are relatively confident until they hit some developmental stepping stone and become cautious as teenagers.” It’s good practice to keep polishing a dog socialization skills for at least the first year of life. Call it all you want, I am scared! Is it Really a Fear Period Though? 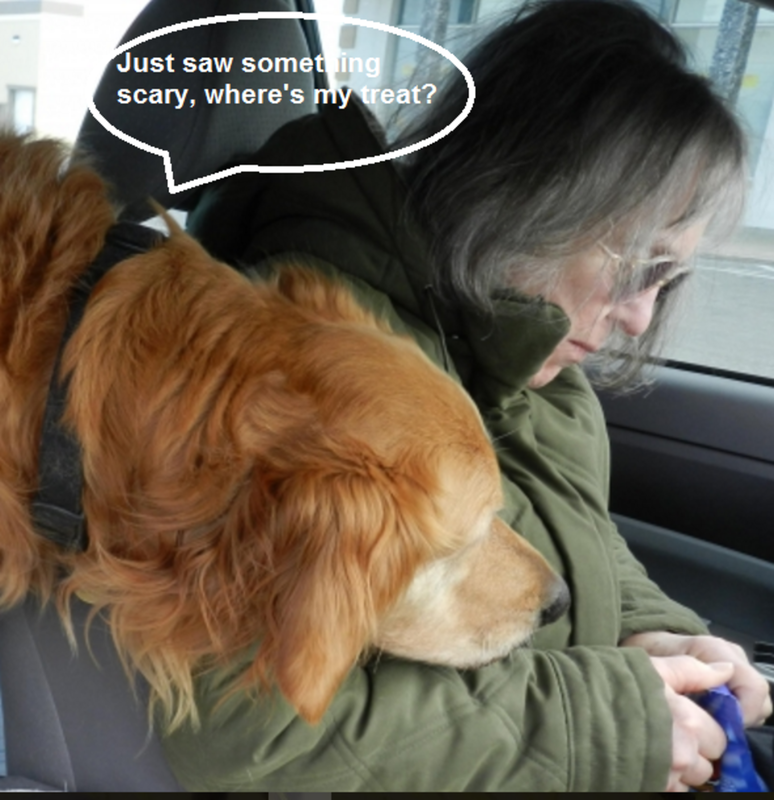 Something important for dog owners to evaluate is whether the dog is really undergoing a fear period or if there’s perhaps something else going on. If the puppy reacts fearfully when a person suddenly opens an umbrella in his face, that fear is quite normal as it’s a startling event that catches him unprepared, but if your puppy has always been fine walking by a trash can and now out of the blue he’acting skittish around it, there are chances you may dealing with this developmental phase. Fear periods may vary from one dog and another as fear can have a genetic and environmental component, the age of onset may vary based on breed and there is still not much research involved on this particular topic. The most we know about fear periods today seems to be based on anecdotal evidence. Fear is a complex emotion and puppies are known for being capable of feeling the effects of a mother’s dogs stress as early as being in the womb. While there is belief that that there are at least two fear periods (some suggest there are more), there are chances that dogs go through more of these sensitized phases during their first couple of years of life and perhaps in a random pattern throughout their growth rather than at exact fixed times. As mentioned, a fear period should be just a period where dogs temporarily act leery towards familiar stimuli or novel ones. Problems start though when the fear starts becoming chronic. 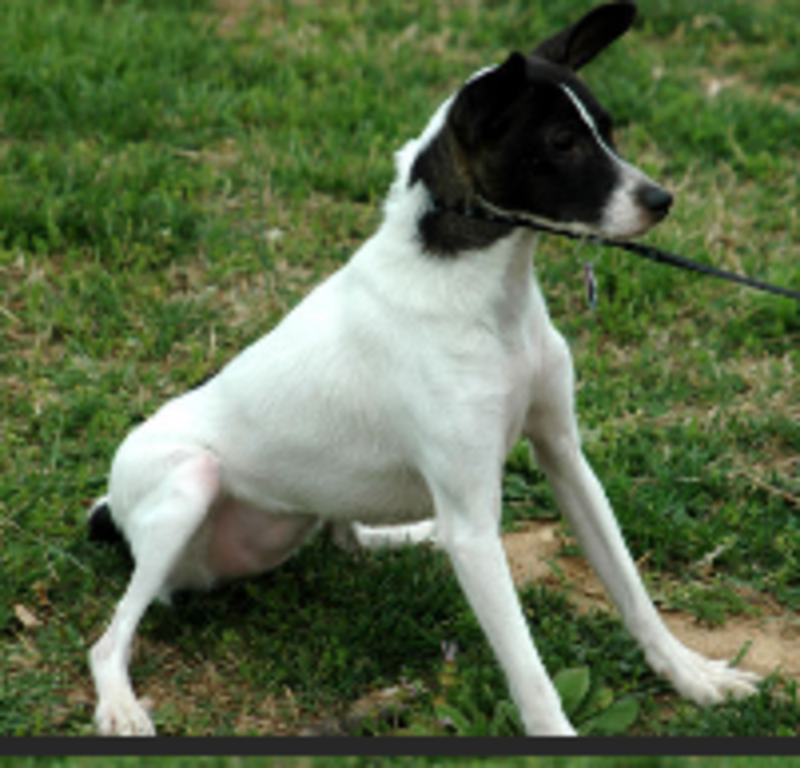 In a puppy or young dog, the fear period should not be protracted for too long. When the pup encounters a novel stimuli, he may tentatively approach the object at first in an approach/avoidance fashion, but soon, he should show signs of recovering. After a few encounters and investigations, the pup should be able to cognitively process the novelty and finally “categorize” it as non-harmful accepting it in future encounters. An inability to spring back into a state of normalcy after repeated encounters may be a sign of some neurological deficit or genetic predisposition more than a transitional fear period. How you handle the fear period (or any other form of fear) can make a difference in the outcome. There are things you may do that will only frighten your dog more and there are things that can help him. Let’s start with what not to do. Absolutely avoid scolding your puppy or adolescent dog as this only will increase the fear and prevent an outlet for the stress. While scolding your dog or using any other form of punishment may seem to temporarily suppress the growling or lunging behavior, one must remember that these behaviors are outward manifestations of an internal turmoil. Suppressing them is like placing a lid and not allowing the steam to escape. Sooner or later, an “explosion” may occur causing the dog to eventually lose it and snap. Purposely exposing the dog to overwhelming situations so “he gets over it” is likely to create severe and long lasting problems which can be difficult to overcome. Use food to create powerful associations! So how can a puppy or adolescent dog be helped during a fear period? One big help is pairing the stimulus the dog is frightened of with something the dog really likes. So if say you are scared of spiders, how would you feel if every time you saw one, a hundred dollar bill fell from the sky? Most likely you would want to encounter more and more spiders! This behavior modification technique is known as counterconditioning and it is often accompanied by systematic desensitization, which means you are gradually exposed to the source of your fears. So instead of being immersed in a bath tub full of tarantulas, you are initially shown one from a distance so you do not feel overwhelmed. So how would we apply this to our dogs? If your puppy or dog is suddenly scared of the trash can, find a distance from where Mr. Trash Can doesn’t cause too much fear. Too much fear inhibits learning, so you want to minimize the fear reaction as much as you can. This often entails walking at a certain distance where your dog acknowledges Mr. Trash Can but doesn’t feel too threatened. As soon as your dog orients his attention towards it, feed some doggy currency in the form of high-value treats. Give these treats exclusively for these sessions. Don’t fall in the temptation to get too close to the trash can though, as your dog may not be ready for that level of interaction as of yet. Slow and steady wins the race when it comes to conquering fears. Allow your dog to investigate whatever he fears on his own pace and remember to praise/reward any initiative your puppy or dog takes! While the window of opportunity for the puppy socialization phase is believed to close at around 14 to 16 weeks, socialization and training opportunities should virtually never end. One should never underestimate the neuroplasticity of a dog’s brain as learning is a lifelong experience!